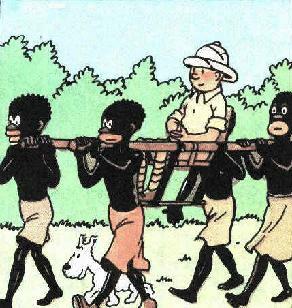 The Only Contemporary European Colonial Power? Colonialism is a process whereby sovereignty over one colony is claimed by the monarch of the “mother” country, who as needs arise, can impose a new government, new linguistic and cultural forms, and new social structures on the colony. Colonialism establishes and reinforces unequal relationships between the monarch and the colony and between colonists and the indigenous peoples. To expand the power and prestige of the monarch. To convert the indigenous population to the monarch’s religion, often through Christian conversion missions. In a few weeks, on July 4th, we citizens of the United States will, of course, once again commemorate our own Declaration of Independence from colonial servitude to the King of England. Colonialism is demeaning and destructive. It stunts normal individual and social human growth. It restricts the development and exercise of mature responsibility and shared decision-making. When I think about Pope Benedict sending his episcopal emissaries to Ireland for the autumn 2010 Apostolic Visitation, I get a strong sense that the Holy See may very well be the last European colonial power. The collegiality of Vatican II and the post Vatican II stress on the importance of national conferences of bishops were healthy moves away from ecclesiastical colonialism. More than forty years ago we Catholics said it was time to move beyond all forms of colonialism. Colonialism has no place in the Church of Jesus Christ. American Catholics Should be Especially Adverse to Colonialism. 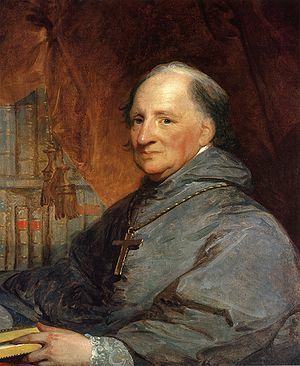 We can be proud of Archbishop John Carroll: our first American Catholic Bishop. (1) Carroll, first bishop of Baltimore, had respect for the Pope, but was keenly alert to the dangers of papal colonialism. He wanted no part of it for the developing Catholic Church in the United States. (2) Were Archbishop Carroll alive today, no doubt most of his successors in the USCCB would brand him a disloyal and disobedient dissident — if not a first class heretic. What the Vatican needs is ignoral. The Pope is a fiddler. Our planet is falling apart and time is running out. Long ago the Church forgot that its theology is diametrically opposed to First World cultures and glibly sold out to the industrial growth illusion that has ruthlessly exploited the Earth.